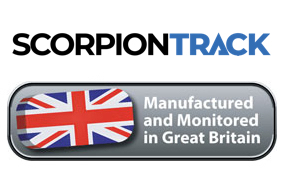 ScorpionTrack HD S7-ALS Stolen Vehicle Tracker: Thatcham CAT S7-ALS Approved Vehicle Tracker. 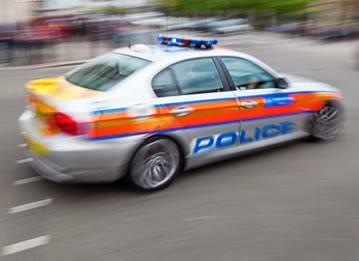 Heavy duty (waterproof), suitable for all vehicles inc agricultural, plant and machinery applications. 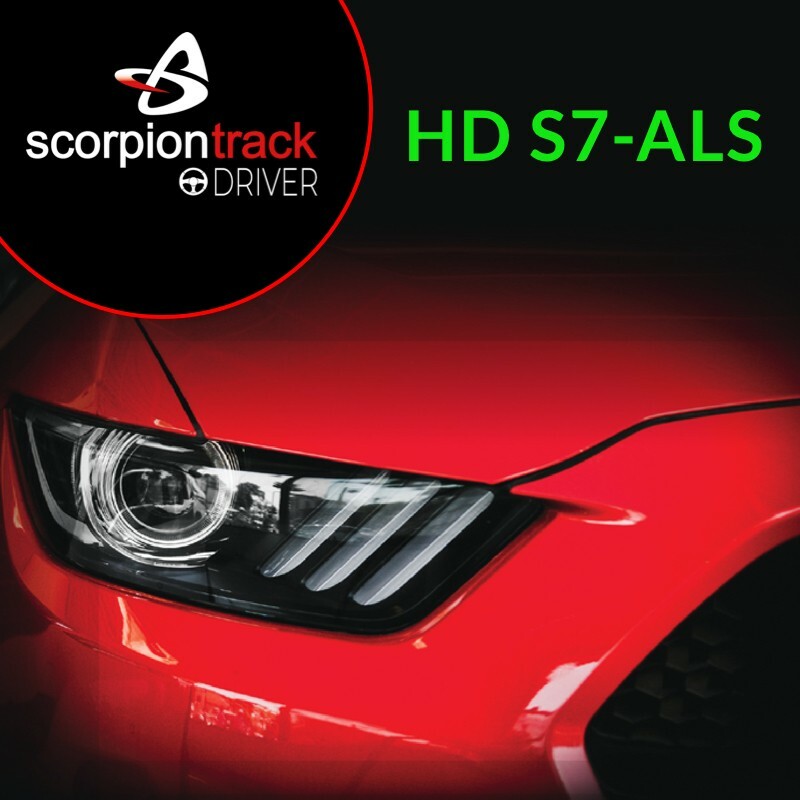 ScorpionTrack HD S7-ALS is a heavy duty (waterproof) vehicle tracking solution with 24/7/365 theft monitoring delivering you security and peace of mind whilst offering a comprehensive range of driver convenience features for life on the road. Any Questions about the ScorpionTrack HD S7-ALS?